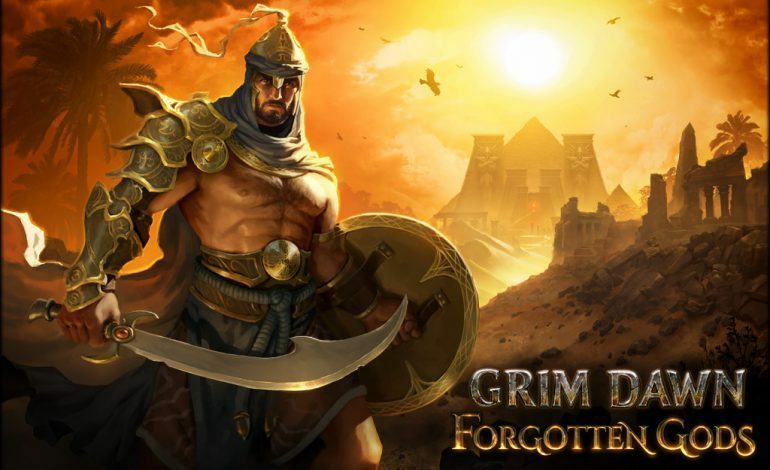 Grim Dawn developer Crate Entertainment has announced its RPG’s next expansion, Forgotten Gods. This new expansion follows Grim Dawn‘s previous, successful expansion released last fall, Ashes of Malmouth. The next chapter of Grim Dawn has, according to Crate, already been in development for some time and should be releasing this year. Grim Dawn: Forgotten Gods is expected to release in the second half of 2018, with more information to follow soon. Grim Dawn released in 2016 for the PC, and will be getting an Xbox One port shortly.